A biography of a spiritual genius preparing for his last day, by helping us prepare for our next day. 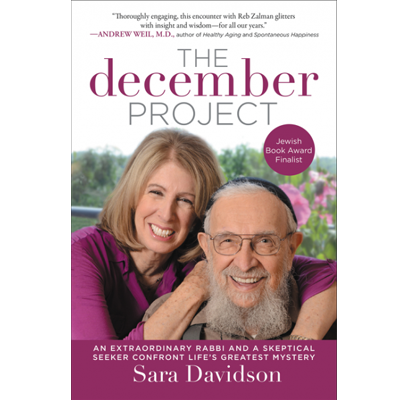 The author and Rabbi created strategies to deal with pain and memory loss and found tools to cultivate fearlessness and joy at any age. On display —– Borrow for 3 weeks.